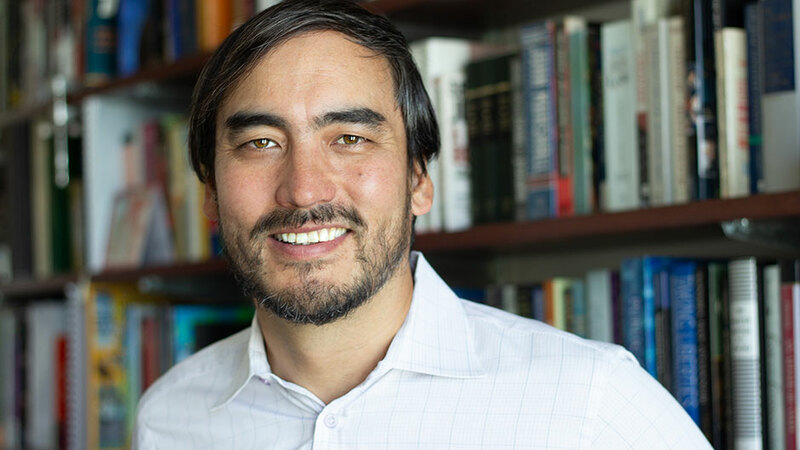 Tim Wu is one of the most influential commentators on the tech industry and the future of America's information economy. 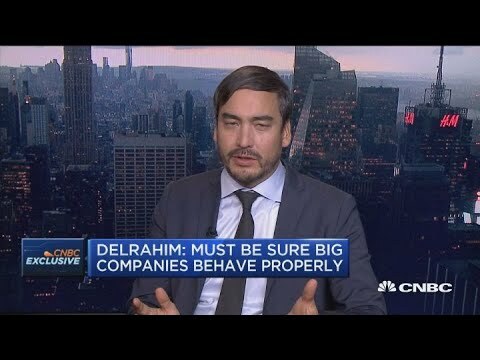 A Silicon Valley veteran, Columbia Law School professor, and New York Times contributing writer, he is best known for coining the term "net neutrality" before it became a federal law. 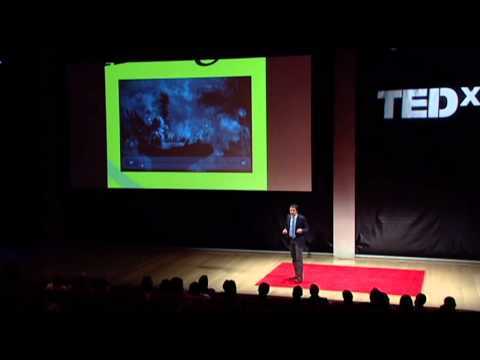 His riveting lectures—on topics such as the rise and fall of information empires and consumer consumption habits— appeal to tech experts, business executives, and consumers alike. 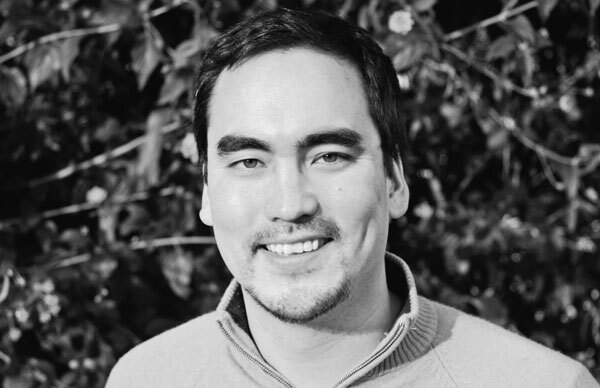 Tim Wu is an award-winning author, policy advocate, and professor at Columbia University Law School. Wu’s book The Master Switch was named one of the best books of 2010 by The New Yorker and Fortune magazine. His book, The Attention Merchants, is an important read for anyone interested in advertising, communications, technology, and media studies. A highly informative speaker, Wu talks about how information networks evolve away from being universally accessible to becoming more lucrative and sophisticated. Analyzing the strategies of information powers such as Apple, Google, and AT&T, Wu illustrates how everyone is vying for “the master switch.” In addition to looking at the battle for “the pipes”, Wu also takes a revelatory look at today’s quest to control eyeballs. He looks at the so-called “attention merchants”, firms whose business model is the mass capture of attention for resale to advertisers. In 2006, Wu was recognized as one of fifty leaders in science and technology by Scientific American magazine, and in the following year 01238 magazine listed him as one of Harvard’s one hundred most influential graduates. He is a Contributing Opinion Writer for The New York Times and often writes for Slate, where he won the Lowell Thomas gold medal for travel journalism. He has also contributed to The New Yorker, Time, The Washington Post, and Forbes. In 2015, he was appointed to the Executive Staff of the Office of New York State Attorney General Eric Schneiderman as a senior enforcement counsel and special advisor. Wu also worked on competition policy as part of the National Economic Council in the Obama White House in 2016. He has worked as Chair of Media reform group Free Press, as a fellow at Google, and worked for Riverstone Networks in the telecommunications industry. He was a law clerk for Judge Richard Posner and Justice Stephen Breyer. Wu graduated from McGill University (B.Sc. ), and Harvard Law School. 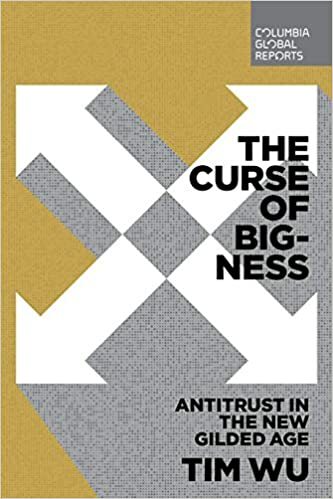 We live in an "oligopoly age" where many industries are controlled by just a few firms—big banks, big pharma, big tech. Bigness has become a drain on the nation's economy and a deviation from the type of open capitalism that has, at times, created broad-based wealth and promised a sense of opportunity to every generation. 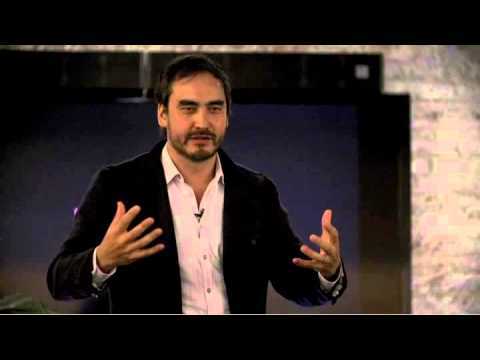 In this talk Tim Wu tells the story of what went wrong, and calls for recovering the lost tenets of trustbusters as part of a broader revival of American progressive ideas in a new age of extreme economic inequality. Net neutrality is the one issue that affects everyone in the tech, media and entertainment industries. It determines how businesses start, who makes a profit, and the very future of communications in our time. Learn from the man who coined the phrase and successfully advocated for the adoption of a net neutrality rule what the concept really means, where it came from, and how it affects the business models of the telecom companies, internet companies and the entertainment industry. 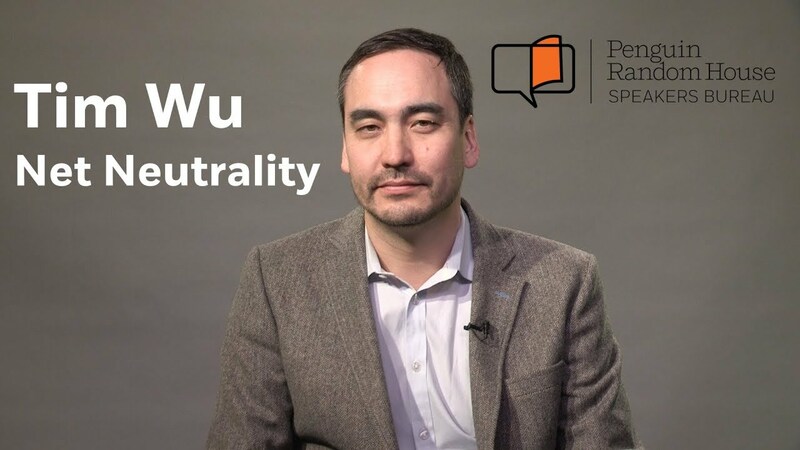 Wu understands better than anyone else the politics, business, and philosophy that are involved in the net neutrality debate. What stage of the cycle is your industry in? Tech industries go through long cycles of innovation, openness, consolidation, and monopolization. In this lecture, Wu will depict the innovation cycle as it pertains to some of the most important technologies of the last century, including the telephone, radio, and television, while giving perspective on the evolution of the internet and its associated business. As Tim Wu discusses in his book The Attention Merchants, ad-supported media and content are a relatively new invention and one subject to periodic consumer revolts. In a future where everything is conceivably ad-driven, subscription-driven or both, what business models make sense? If history is any guide, what kind of limits to growth can be expected by a business that resells attention? Advertising has become the go-to revenue model for publishers and other businesses. But if the business model has obvious attractions, it also has potential dangers. 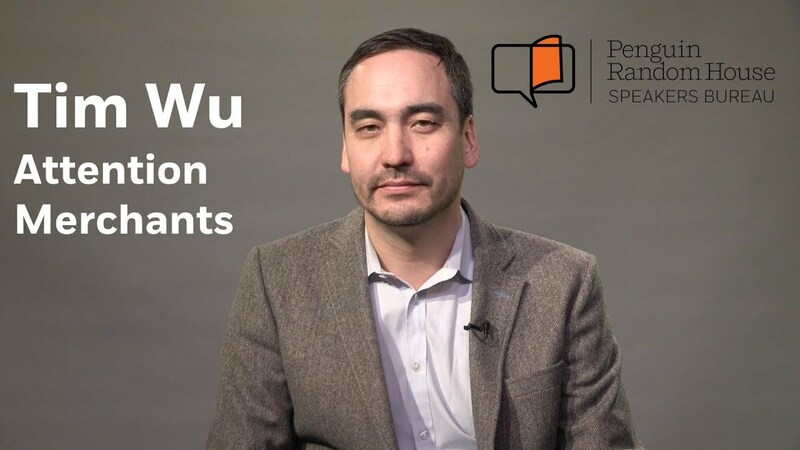 Through his understanding of the history of advertising and ad-supported media, Tim Wu chronicles the major traps that ad-supported media are beginning to fall prey to, and what it will take to overcome them. We loved having Tim as our keynote speaker. His knowledge and ideas are so relevant to our audience! The audience feedback was great. We had some really great questions after the event and Tim was willing to stand and chat with members of the public, addressing the issues with more nuance which they really appreciated. We’d love to have him back in the future, frankly, because he engaged with people so beautifully. Wu’s engaging narrative and remarkable historical detail make this a compelling and galvanizing cry for sanity . . . in the information age. A free and open Internet is not a given. Indeed, corporate interests are working feverishly to seize control of it. Drawing on history, Wu shows how this could easily happen and why we are at risk of losing the freedom we now take for granted. A must-read for all Americans who want to remain the ones deciding what they can read, watch, and listen to. An explosive history that makes it clear how the information business became what it is today. Important reading. My pick for economics book of the year. Unexpectedly fascinating. . . . A substantial and well-written account of the five major communications industries that have shaped the world as we know it: telephony, radio, movies, television and the Internet. . . . The economy and common sense of The Master Switch . . . makes it valuable to the non-wonk wondering how we got where we are today, and where we might be headed next. Thought-provoking. . . . An intellectually ambitious history of modern communications. Part history and part social wake up call, this book is for everyone. A startling and sweeping examination of the increasingly ubiquitous commercial effort to capture and commodify our attention…We’ve become the consumers, the producers, and the content. We are selling ourselves to ourselves. The question of how to get people to care about something important to you is central to religion, government, commerce, and the arts. For more than a century, America has experimented with buying and selling this attention, and Wu’s history of that experiment is nothing less than a history of the human condition and its discontents. Television entranced the masses. Digital media, more insidiously, mesmerizes each of us individually. In this revelatory book, Tim Wu tells the story of how advertisers and programmers came to seize control of our eyes and minds. The Attention Merchants deserves everyone’s attention. I couldn’t put this fascinating book down. Gripping from page one with its insight, vivid writing, and panoramic sweep, The Attention Merchants is also a book of urgent importance, revealing how our preeminent industries work to fleece our consciousness rather than help us cultivate it. From the man who coined the term “net neutrality,” author of The Master Switch and The Attention Merchants comes a warning about the dangers of excessive corporate and industrial concentration for our economic and political future.